International event aims to encourage mutual understanding between Muslims and non-Muslims. 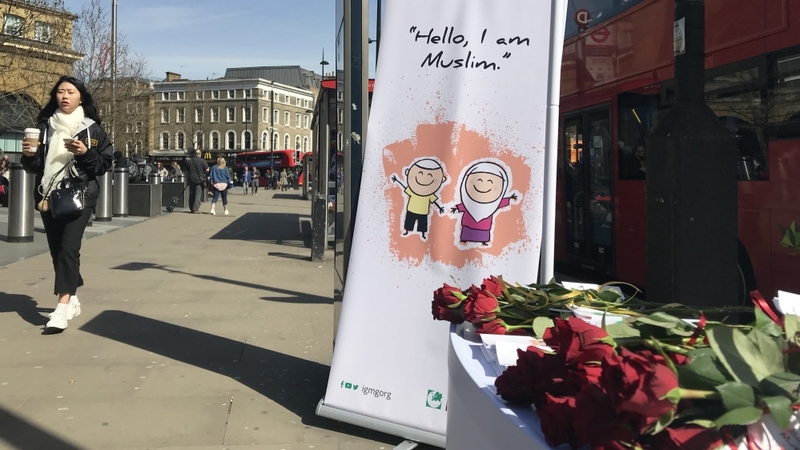 An international event aiming to break fears and prejudices against Muslims and promote empathy has been launched in King’s Cross station in central London, the capital of Britain. The event this week will see young Muslims promoting mutual understanding in public places in various countries, including Germany, the Netherlands, France and Austria. 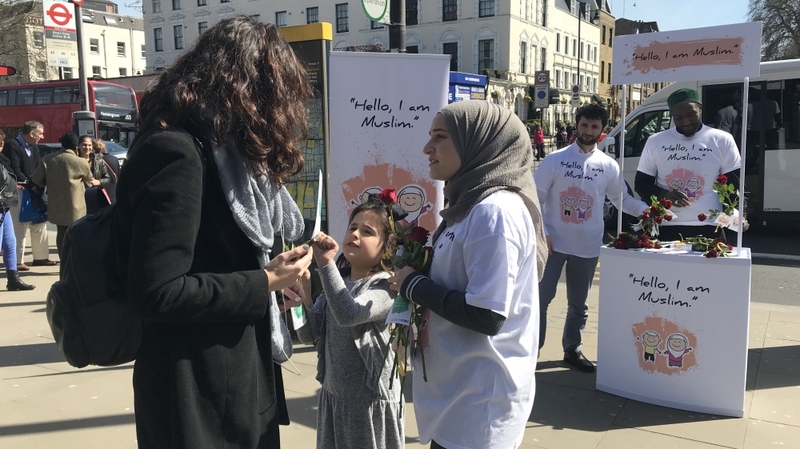 The Islamic Community Milli Gorus (ICMG) group said in a statement on Thursday that thousands of young Muslims living in Europe, Australia and Canada will take to the streets to deliver “their ‘Hello, I am a Muslim’ message to introduce themselves”. “Contacting people individually is the most natural and the best way of promoting understanding and empathy,” the ICMG said. 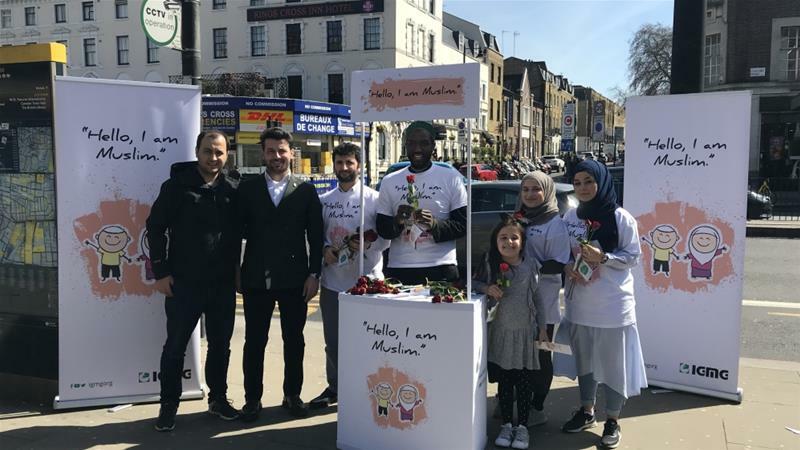 “We have prepared the ‘Hello, I am a Muslim’ events to encourage mutual communication and cooperation between Muslims and non-Muslims,” said Kemal Ergun, the group’s president. More than 500 mosques across Europe will also take part in the initiative, according to the ICMG statement. A study into the day-to-day experiences of British Muslims, carried out by the Islamic Human Rights Commission (IHRC) in 2016, found a sharp rise in the number of people reporting verbal abuse and an increase in the number of physical attacks since the survey was last undertaken in 2010. Hate crimes rose in UK around the time of a June 2016 referendum on Britain’s departure from the European Union, or Brexit. Religious or racially aggravated offences increased in the months leading up to the vote – from about 3,500 recorded incidents in April 2016 to more than 5,000 in June of the same year. In June 2017, reported hate crimes peaked at 6,000. The members of the Ahmadiyya Muslim Jama’at have been doing that for some time. Nice that others follow. It would be even nicer if they would admit that they learned it from the Ahmadiyya Muslims. No It does not work that way—- Islamophobia hate to see Hijab women and beard men on public —they ate scare , the best way to calm Islamophobia is urge women not to wear Hijab for while— say to women that Allah will forgive them. Allah is the Most Forgiving.